The federal law called the Achieving a Better Life Experience (ABLE) Act gives some people with disabilities or their families to establish a tax-free savings account that will not count as a resource for Medicaid eligibility (which is “means-tested”). For an adult disabled person who is single, the resource limit is $2,000. Certain resources such as a home, car, funeral, burial space and personal property items, etc. do not count towards the resource limit. Assets held in either a special needs trust or an ABLE account also do not count towards the limit. This is particularly important for those under age 65 who desire eligibility for the health and drug benefits coverage in addition to a small amount of monthly income that one is entitled if they are eligible for Supplemental Security Income (SSI) and Medicaid. An ABLE account can only be established for a person who became disabled before age 26. 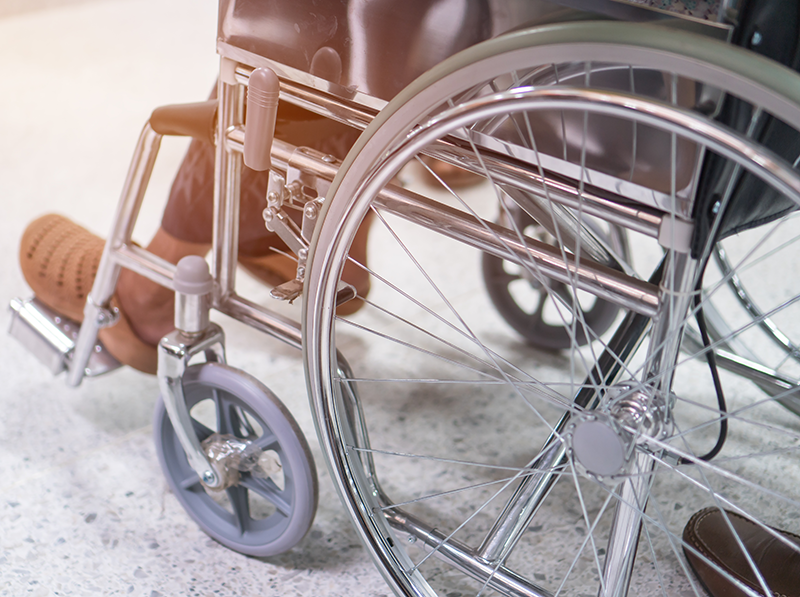 In contrast, a Special Needs Trust (SNT) can be established by the disabled person (if the disabled person has sufficient mental capacity) or on behalf of a disabled person with the disabled person’s funds up to age 65. If the SNT was established with funds that were not those of the disabled person, then there is no age limit for the disabled person – it does not matter when the person developed the disability. Similar to a self-settled SNT, the government is a remainder beneficiary at the death of the disabled person from the balance of the ABLE account (even if family members contributed to the account) to the extent Medicaid benefits were advanced. If a third-party (i.e., a parent) establishes a SNT for a disabled individual, then the government does not need to be named as a remainder beneficiary. A self-settled SNT must name the government as a beneficiary only to the extent governmental benefits are advanced, but there were not be probate for any remaining balance in a SNT which is different than an ABLE account. Contributions to ABLE accounts are limited to a total (not per donor) to not exceed the gift tax annual exclusion (presently $15,000 per year). There is no limit as to how much can be deposited in a SNT. The total that can be held in an ABLE account without it counting as a resource is $100,000. There is no limit for a SNT. Unlike a SNT, a person with disabilities can manage their own funds if in an ABLE account. This could increase the disabled person’s self-esteem, but there is risk some might be taken advantage if their mental capacity is diminished. Only a trustee of a SNT can manage the funds of the disabled person. An ABLE account can be used to pay for utilities and other housing expenses. If house expenses were paid from a SNT it would trigger a penalty (so sometimes it is best to have both a SNT and an ABLE account) reducing Supplemental Security Income. It is easier to simply set up an ABLE account than establishing a SNT – not to mention the expenses associated therewith. Furthermore, if one received a small settlement or award, a structured settlement with the use of an annuity could be calculated so that $15,000 or less could be deposited into the ABLE account annually to avoid preparing a SNT. An ABLE account (similar to a SNT) can be used to receive child support (the court order would reflect payments be made directly to the account). An UTMA can be converted to an ABLE account when the child becomes an adult (defined in some states as age 18 and others age 21).